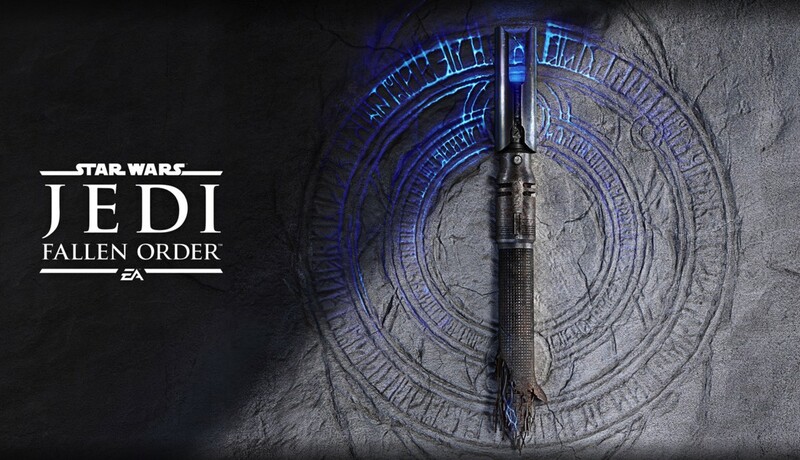 The official Star Wars Twitter account dropped a super duper tease for EA and Respawn’s Star Wars Jedi: Fallen Order video game, which will finally be shown off in full at Star Wars Celebration this weekend. The tweet features an animated piece of artwork for the game that features a broken lightsaber hilt laying on top of some sort of rune-laden stone surface. It has the line “Don’t Stand Out” captioned under it, which is more than likely the implied mantra of the game’s hero, who is just known as the Padawan right now. It makes sense considering the hero will be one of the few young Jedi to escape Order 66, so naturally, one would not want to stand out at all. The tweet is meant to get people excited for the Fallen Order panel, which will kick off on Saturday at 1:30pm CDT. If you can’t watch it live from the show, you can check it out via the Twitch stream page below. It will go live when the show goes live, so just bookmark this post and you’ll be good to go! We will be at the show and will hopefully be breaking down this panel, so stay tuned to SWT for all your Celebration geek out needs.